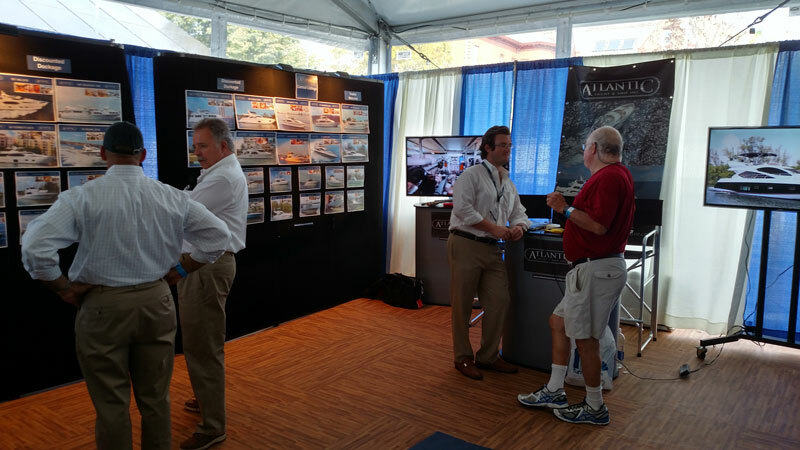 Visit us at The Newport International Boat Show 2015 : Atlantic Yacht & Ship, Inc. The Newport International Boat Show encompasses 13 acres of Newport’s famed waterfront with all makes and models of powerboats and sailboats ranging from 16 ft. to 100 ft. – ready for boarding and review. On the land side, there’s a bountiful array of marine products and services to enhance the boating lifestyle. Domestic and international dealers and manufacturers will be on hand to provide you with valuable information and answers to all your questions. With numerous countries represented – it truly is an international event.